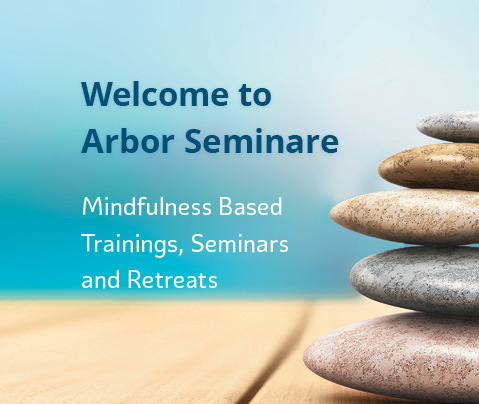 Since many years Arbor Seminare has been organizing mindfulness-based trainings such as Mindfulness-Based Stress Reduction (MBSR), Mindfulness-Based Cognitive Therapy (MBCT), Mindful Self-Compassion (MSC) and Mindfulness with Children (AmiKi). 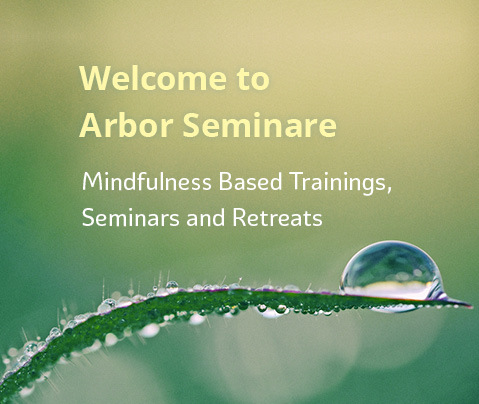 It is our aim to bring mindfulness to our society in a way that is both sustainable and true to life. 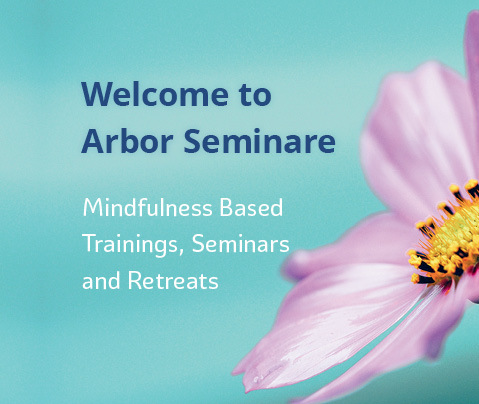 We offer seminars, workshops and retreats in various places in the German-speaking region. We have a long standing cooperation with partner organizations in the United States – for example the Center for Mindfulness and the Center for Mindful Self-Compassion – and with meditation teachers for example from Spirit Rock Meditation Center and many others. The following events are a small selection from our current program. Please find the complete overview of all events taught in English under the menu item Events.